​Manchester United interim boss Ole Gunnar Solskjaer has won the Premier League's Manager of the Month award for January. 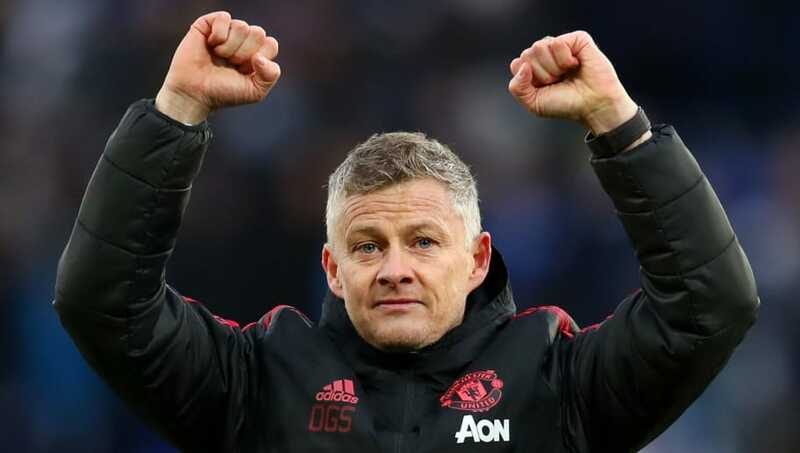 Solskjaer guided his side to three wins out of four in the first month of the year, with the 2-2 draw against Burnley the only blemish on an otherwise exceptional period for the ​Red Devils. His league exploits were replicated in the FA Cup, with the impressive dispatching of both Reading and Arsenal in the same period. This took United's record to 10 games unbeaten under the stewardship of the Norwegian, with the Red Devils now just two points off Chelsea in fourth place, having been 11 points down from the top four when Jose Mourinho was sacked. When Solskjaer was quizzed on the nomination in Friday's pre-match press conference for the Fulham clash, before the news of the win was announced, as quoted by the Manchester Evening News, he largely deflected the praise, declaring: "It’s been seven weeks of a great achievement and the team deserves every single credit in that respect because they’ve done it. "I don’t look back at being proud of this or that I’ve always looked forward and never sat down before a chapter is finished to be proud but I’ve never said well done, maybe I should do more often but that’s just me." He was also quick to espouse on the exploits of the back-room staff he has assembled around him, explaining: "We're a good group, we bounce off each other and opinions are being thrown about in that office and in the end I'm the lucky one on who to leave out or who to play, I always look at it as these are the XI I can choose to give them chances, because leaving players out is hard."